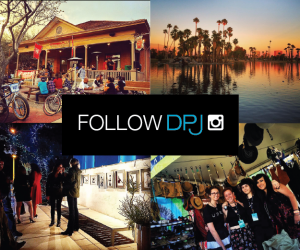 Phoestivus will be returning once again for two fun Wednesday evenings of holiday cheer on December 5th and 12th from 4:00 pm to 8:30 pm at 14 E. Pierce St. in Downtown Phoenix. Attendees will have the opportunity to purchase unique hand-crafted gifts from 70+ local vendors. 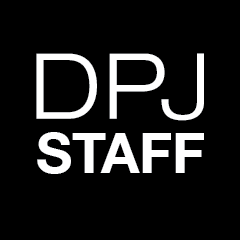 The event will also feature the World’s Largest Phoestivus Pole, Feats of Strength, Airing of Grievances, holiday entertainment and much more. 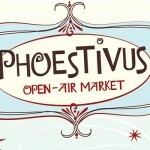 Last year’s Phoestivus event saw over 2000 attendees! 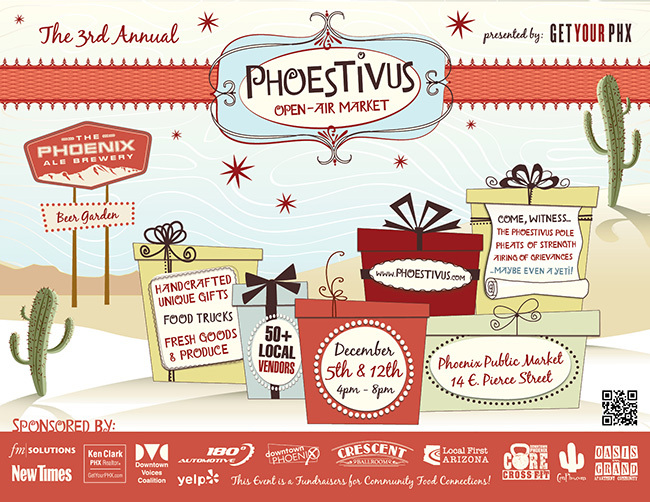 Bring your friends and family to enjoy dinner from the food trucks and drinks at our Phoestivus beer garden, sponsored by Phoenix’s own Phoenix Ale Brewery. 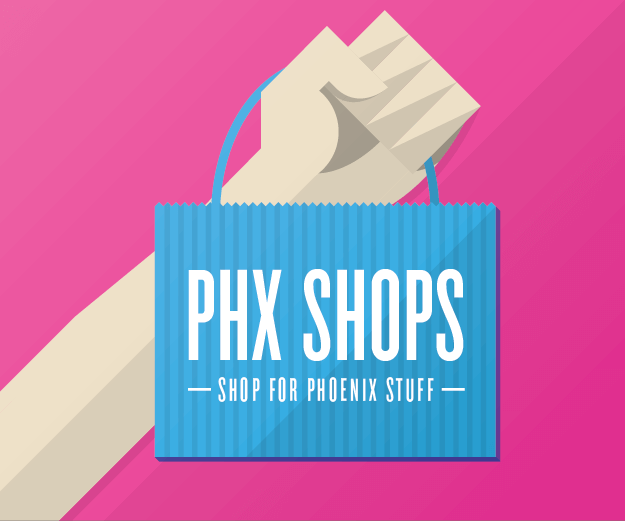 Proceeds will benefit the Phoenix Public Market, a program of Community Food Connections, a 501c3 non-profit organization. “Community Food Connections sees this as a great opportunity to solidify the important role that we play in the community, as a meeting place, a place to shop for healthy foods and a place to generate new business for downtown. 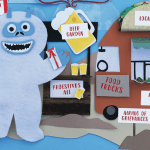 We are happy to play a part in Phoestivus for the third year in a row”, said Dan Klocke, Community Food Connections board member. Event sponsors include: 180 Degree Automotive , CenPho.com , Core Crossfit , The Crescent Ballroom , Downtown Phoenix Partnership , Downtown Voices Coalition , FM Solutions , Local First Arizona ,Phoenix New Times , Oasis on Grand , REALTOR Ken Clark and Yelp. 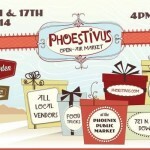 For more information on Phoestivus, visit: http://www.phoestivus.com or the event page on Facebook.